@BenRoss_AKL @lukechristensen Manukau, definitely. Haven't stopped in Papakura for a few years now. @BenRoss_AKL @lukechristensen but it's been a long time since Manukau was "outlying", it's middle ring by now. Note where majority of the new residents are forecast to be and where the majority of new employment will be both from the City Centre. There is a major disconnect between new residents and new employment centres which means commuting and often commuting long distances to and from the City Centre. That major disconnect means the need for expensive infrastructure expansions (motorway or transit) to handle the increase commuting load, something I have made mention (and will present on tomorrow) here: UPDATED: Planning Committee March 7 Agenda + Presentation to Committee on Auckland’s Boom. Meanwhile there is very little new residential developments (of scale) on the Auckland Isthmus. In employment we are seeing major growth in the City Centre and the City Centre fringe with little growth (at the moment) outside the fringe apart from the Airport complex. Auckland is developing like a donut with a jam splodge in the middle (and a bit to the side). The Auckland Development Donut does bulge to the south until the Silverdale sites begin their developments sometime in the future. As for the industrial complexes at Drury, Takanini and Wiri while there is high industry demand most of that is being absorbed in East Tamaki or the Airport currently. 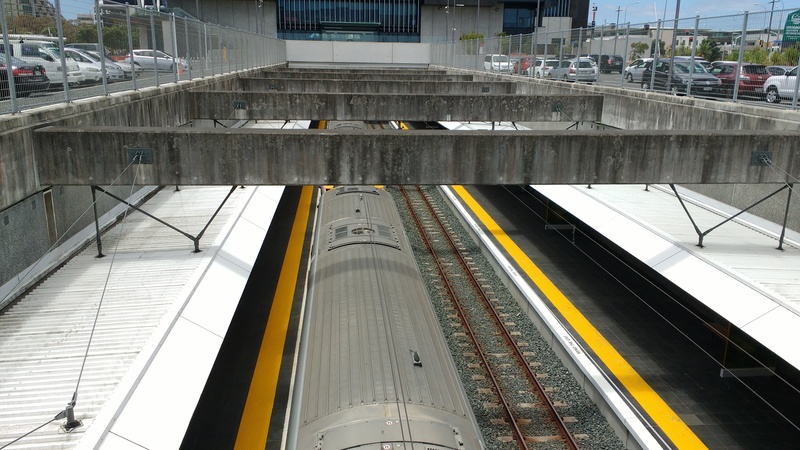 However, within the next decade and especially as Onehunga decamps its industry those three industrial complexes will begin taking up the slack. In any case we have a perverse situation of residential developments occurring on the fringe with employment growth happening in the core of Auckland. As I said earlier that creates commuting pressures especially for those living in the South working on the Isthmus all trying to get through the Otahuhu-Mt Wellington bottleneck. However, with the South growing quickly in terms of residents (and will be growing even faster as housing supply comes through and prices level off) not only is at a question of where to house the residents but also one of where will they work (200,000 New Residents. 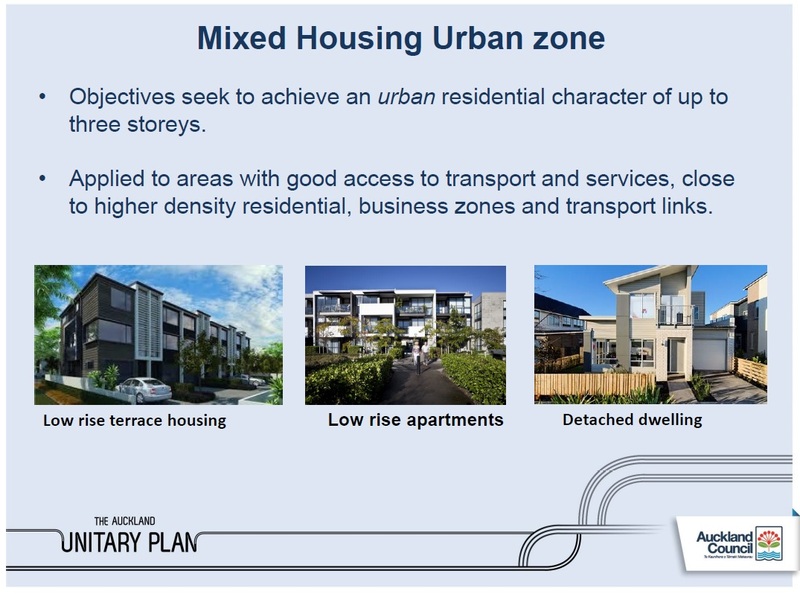 Where to House Them and Employment in South Auckland?). 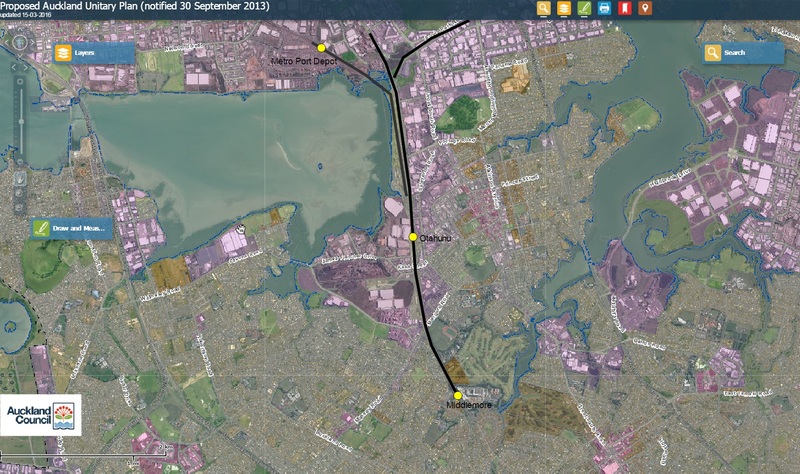 The thirty minute arc stemming from Manukau City Centre (note: it is 35 minutes from Britomart to Manukau (30 minutes post City Rail Link)) gives an indication of Manukau’s catchment. The Manukau catchment captures all of Southern Auckland, the Isthmus and out West to New Lynn. To supplement there is also the heavy industrial complexes both current and future (Takanini and Drury South) what generate (or will generate) employment options in the south. 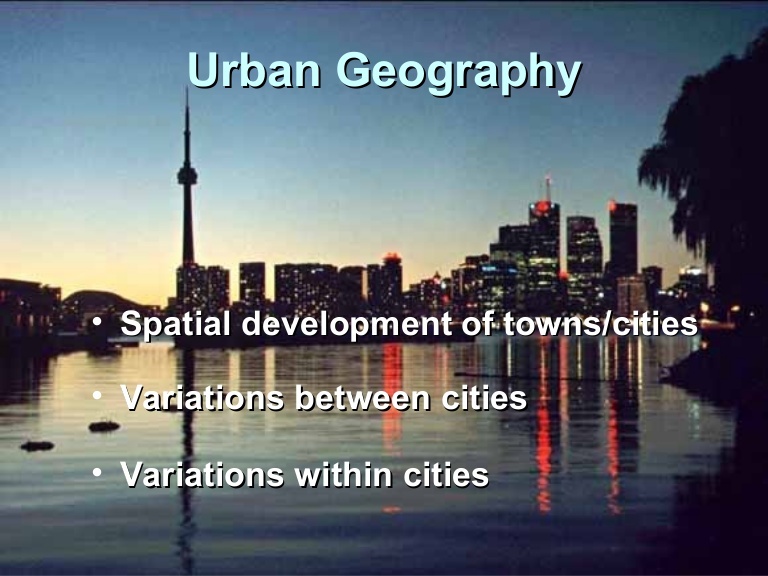 I have no doubt through time the Auckland Isthmus will intensify as land and economics allow. But at the moment Auckland seems to be developing like a donut with jam in the middle. The donut development can also be a catalyst towards the obesity crisis if commuting by car is considered the norm. As fringe development is not often accessible by transit and for some reason pepper-potting small commercial centres (think dairies) seems to be evil in new developments (compared to it being normal in older developments) the tendency to go by car everywhere is a high risk. There is a reason why in Cities Skylines I run the transit system out to new developments straight away as well as pepper pot light commercial within that same new development. It means a tendency for the residents to catch transit to their place of employment while walking or cycling to the local stores for basic necessities. In other words beating the obesity issue through planning (one of the two sources of obesity). 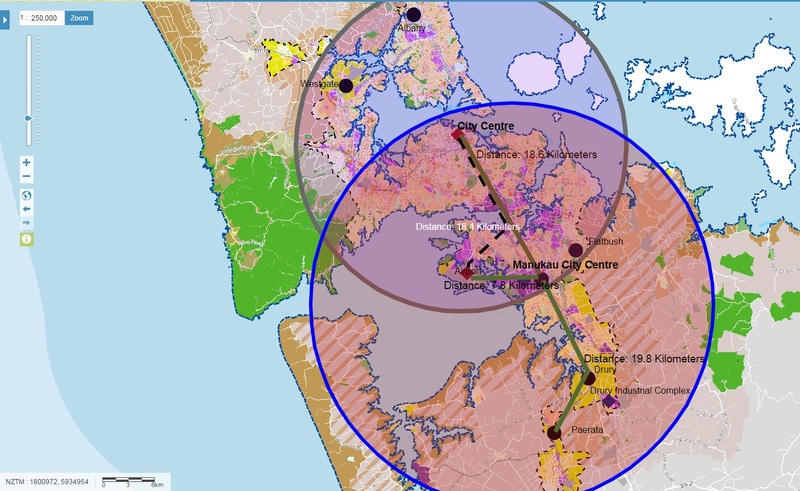 Being able to have major centres of employment in the southern half of the Manukau catchment (as well as Manukau City Centre itself) means residents would have the option of being 5-10km of their jobs (if not shorter) rather than over 20km. The catch is to plan it all out properly.